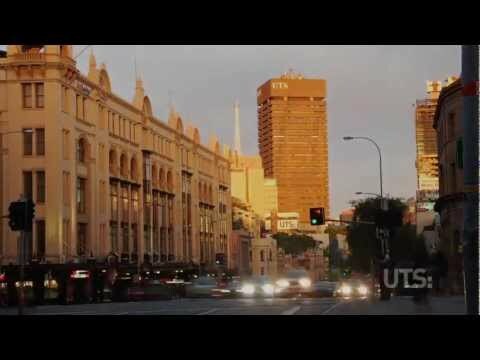 The University of Technology Sydney (UTS) has a wide range of postgraduate courses to help students advance in their careers. 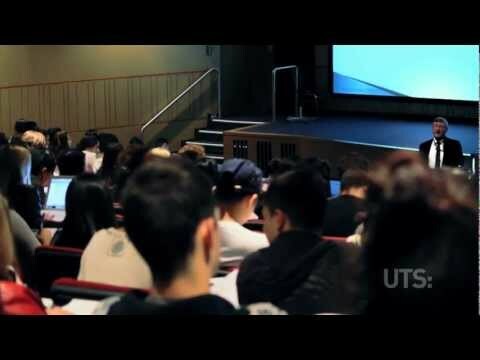 Whether a student opts to study through coursework or research, there are many study areas to choose from. 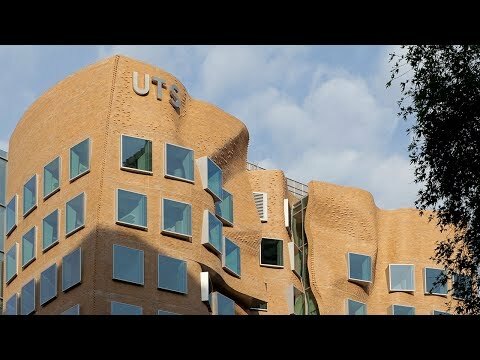 Graduate students can study courses in analytics and data science, business, creative intelligence and innovation, design, architecture and building, education, health, information technology, international studies, law and science. 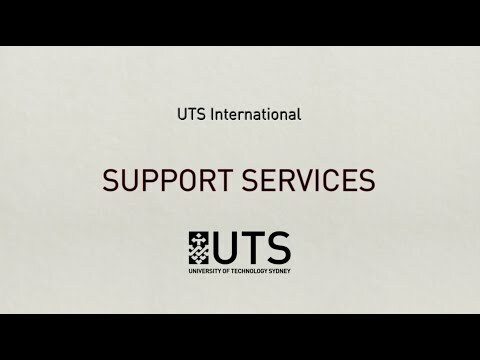 UTS provides postgraduate students with a full range of support services and programs including academic help, course advice, enrolment support, disability support, personal help, financial help and research scholarships.